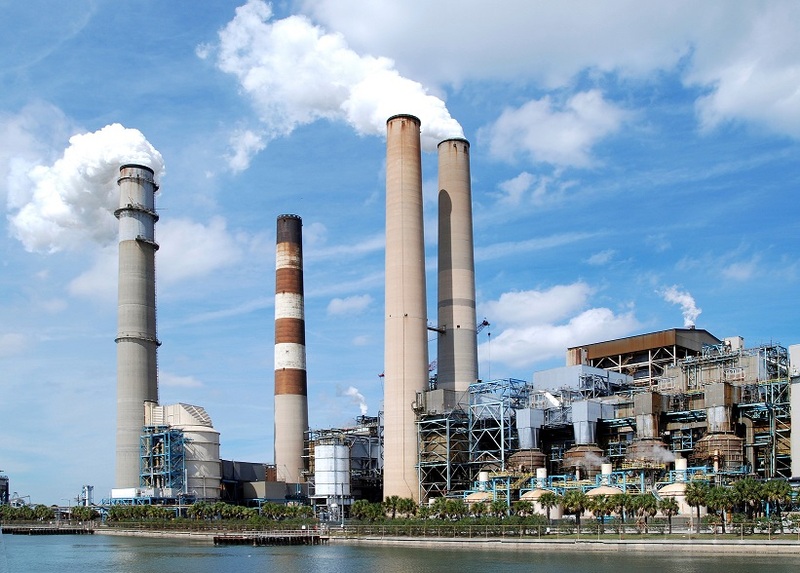 More than nearly any other process industry, the power generation industry represents a number of unique challenges for industrial piping systems. Given the highly regulated nature of the industry, there are few choices of acceptable piping materials. There are even fewer piping systems that can hold up long-term to the high pressures and corrosive chemicals commonly used. 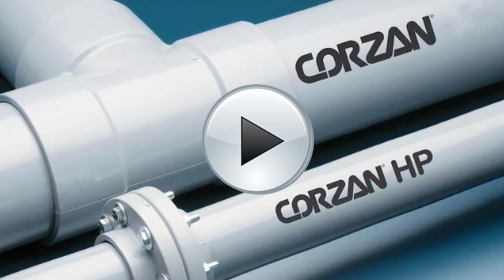 Corzan HP industrial piping systems provide an attractive solution for many areas within the plant, including underground cooling water loops, cooling tower risers and headers, demineralizer systems for creating boiler feed water, condensate return water applications, flue gas desulfurization systems, environmental systems (for coal-fired steam plants) and wastewater treatment facilities. Made of high-performance chlorinated polyvinyl chloride (CPVC), they are inert to most acids, bases and salts, as well as aliphatic hydrocarbons. That means they can easily handle even the most aggressive chemicals commonly used in power generation plants, such as hypochlorite, caustic soda, sulfuric acid and sodium sulfate. In addition, they offer superior impact resistance and abrasion resistance and can withstand high temperatures. 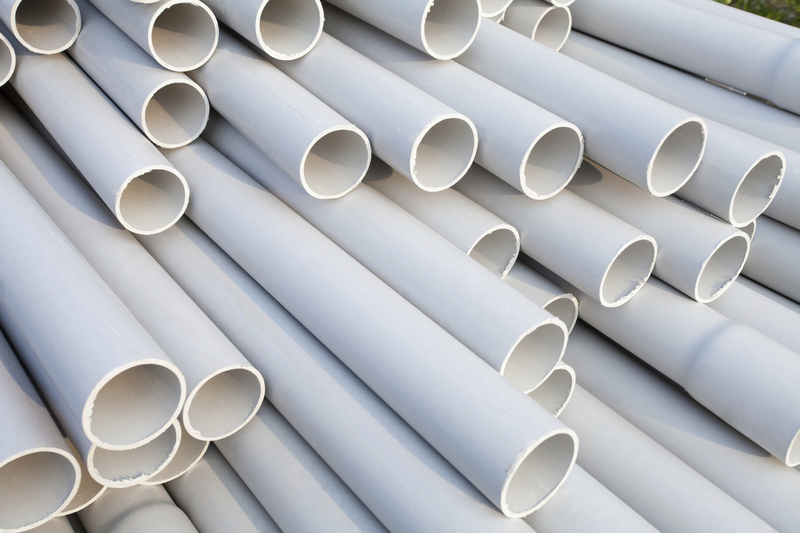 Their stable material costs, combined with a fast and easy installation process that minimizes downtime, make them a highly cost-effective alternative to such non-metallic piping materials as FRP, HDPE and polypropylene, as well as higher-priced metals such as stainless steel and titanium.